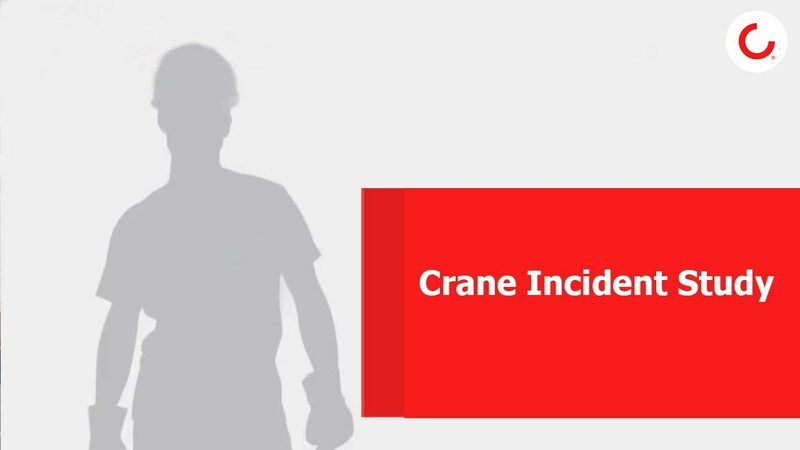 Crane operator training is ideal for newly hired personnel, seasonal workers or for refresher training. We offer training on site. In addition, we have the Konecranes Training Institute located in Shanghai and training centres around Australia. To find training courses available in your area, contact your local service branch.